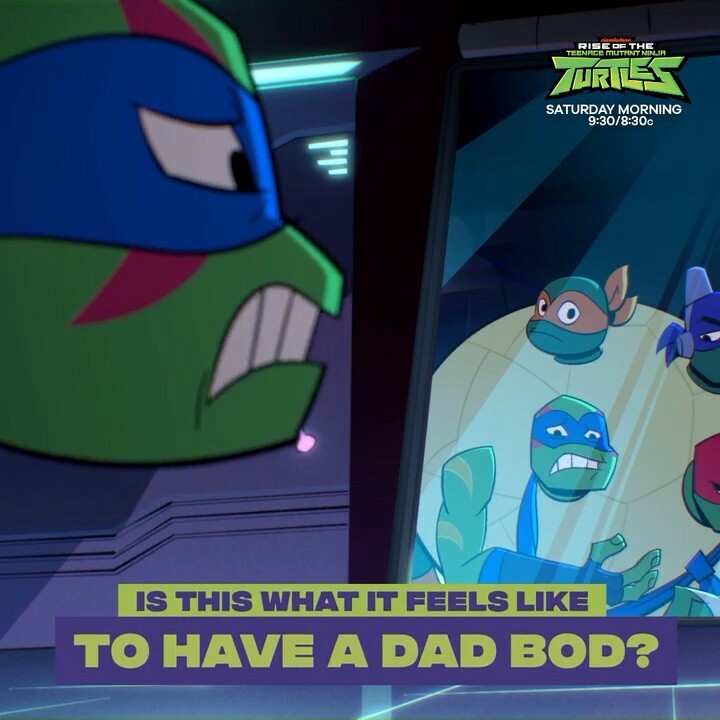 The brothers are getting reallll close on Saturday's new Rise of the TMNT 😂 Join the fun at 9:30a/8:30c! In the brand-new Rise of the TMNT episode "Stuck on You" (#110A), after an unfortunate "glue" accident, the Turtles have to fight a whole host of villains! More Nick: Nickelodeon USA's November 2018 Premiere Highlights | Thanksgiving | Nicksgiving!